On Friday, I shared the official press release about SeaWorld’s 50th celebration kick-off. My son and I attended, we had waves of fun! 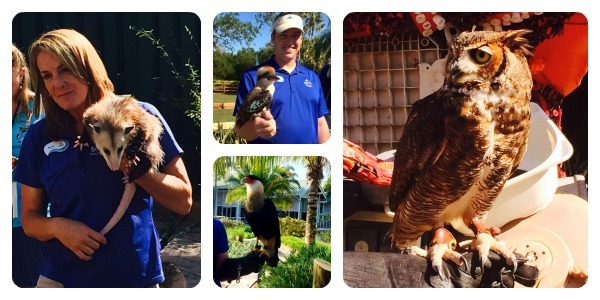 SeaWorld threw a great party, best part of all…it’s going to continue at all SeaWorld parks for 18 months! Why is SeaWorld celebrating? SeaWorld Parks & Entertainment™ launched a multi-park celebration to commemorate a key event in the company’s history: the opening of the original SeaWorld® in March 1964 on Mission Bay in San Diego. We heard from President of SeaWorld Orlando, Terry Prather as he thanked dedicated staff, business partners, sponsors and passholders. He also gave an overview of the 50th celebration and what we can expect over the next 18 months. Keep your eyes open for the “SeaWorld Surprise Squad” who randomly hands out special gifts. The squad will roam around SeaWorld Orlando daily giving away prizes including exclusive access to rides, behind-the-scenes experiences (check out our Conservation & Rescue Tour experience here), Shamu-themed merchandise, reserved show seating and more. We spotted this happening as we entered the park! There will be encounters with animal ambassadors. Many of these animals were orphaned or injured in the wild and given a second chance thanks to the SeaWorld Animal Rescue Team. Enjoy learning about the animals photographed above in the redesigned SEA Garden. Also, check out the amazing giant sea life sculptures created by environmental art group The Washed Ashore Project. Created from garbage (mostly plastic that ends up in our oceans), the works of art help express the urgent message of protecting marine animals from dangerous materials and preserving their ocean habitats. At SeaWorld Orlando, you will see a parrot fish, sea horse, sea anemone reef and octopus. Throughout SeaWorld Orlando, park pathways come to life with spontaneous entertainment. We watched a fun water dance and then my son participated in the “Bubble Blowout” show by making enormous bubbles. 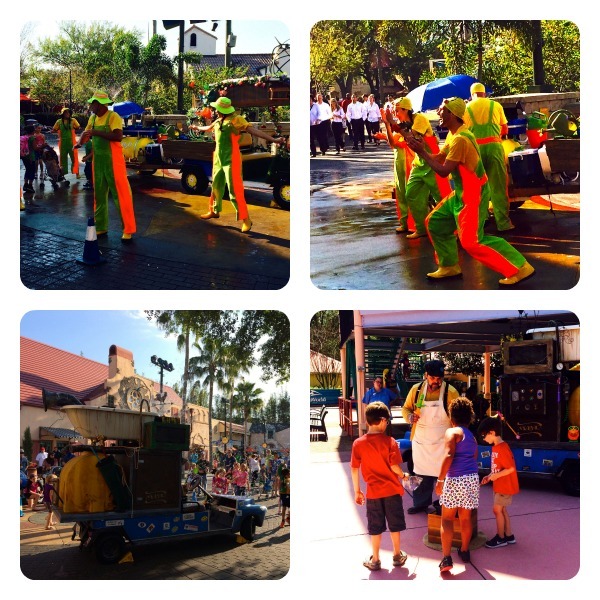 He loved the fantastical vehicle that created bubbles of all sizes and shapes! 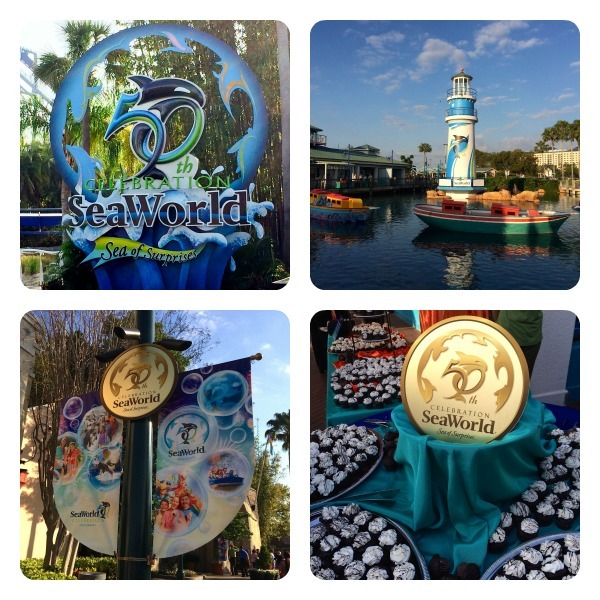 Disclosure: I was invited to a #SeaWorldOrlando media event to experience the #SeaofSurprises kick-off celebration. All opinions are my own and may differ from yours. No additional compensation was received.